Tapestry is defined as a textile art which is usually woven on a vertical loom but it can also be woven on a floor loom. It consists of two sets of interwoven threads, with one running parallel to height and one running parallel to width. Tapestry is woven using the weft method and as a result, all warp threads are invisible. Weavers traditionally use natural threads such as cotton, linen and wool but they sometimes also decorate their tapestries with prestigious materials including gold and silver. Tapestry is known to be created at least since the time of ancient Greece, while the oldest Greek tapestry found so far dates from the 3rd century BCE. Tapestry remained popular through the Middle Ages and Renaissance when it had both aesthetic and practical purpose. Tapestries that hanged on the walls of medieval castles and palaces provided insulation during the winter and gave the rooms an additional appeal. In the later Middle Ages, tapestry in Europe was elevated to a higher level, especially after the rise of the Netherlands and France as the leading wave producers. Interestingly, tapestry production didn’t change much over time and the tools more or less remained the same. Most tapestries are still produced on the Jacquard looms (mechanical loom that was invented by Joseph Marie Jacquard in 1801). 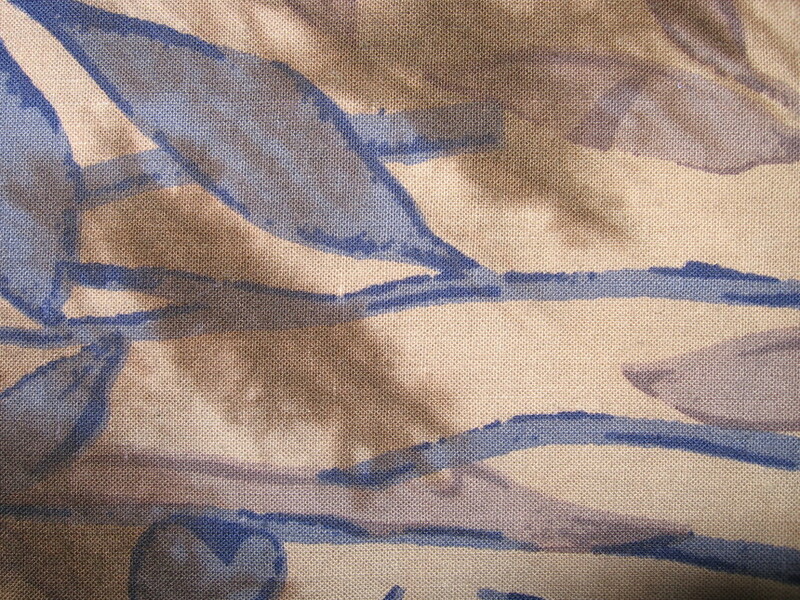 However, in the recent years many artists also began to use computerised tapestry production process. Cloth of St Gereon. The oldest surviving European tapestry was created in the early 11th century. In the 19th century, it was cut into smaller fragments which are today found in many museums throughout Europe. Bayeux Tapestry. Probably the most famous medieval tapestry is almost 230 feet long and depicts the Norman conquest of England. It is thought to be commissioned by half-brother of William the Conqueror, Bishop Odo in the 11th century. Apocalypse Tapestry. This tapestry which was made for Louis I, Duke of Anjou in the 14th century depicts the stories from the last book of the Bible, the Book of Revelation. It is the oldest surviving French tapestry and the world’s longest tapestry – it consists of six sections, each measuring 78 feet in width. Valois Tapestries. A series of eight tapestries depicts the so-called magnificences at the French court. It was created in the 16th century but it remains uncertain who commissioned it. Devonshire Hunting Tapestries. A series of four Flemish tapestries was created in the middle of the 15th century for Duke of Devonshire. The tapestries, each of which is over 10 feet in width depict hunting scenes. Sistine Chapel Tapestries. The magnificent tapestries that are still displayed in the Sistine Chapel on special occasions were created by the renowned Italian artist Raphael in the early 15th century.